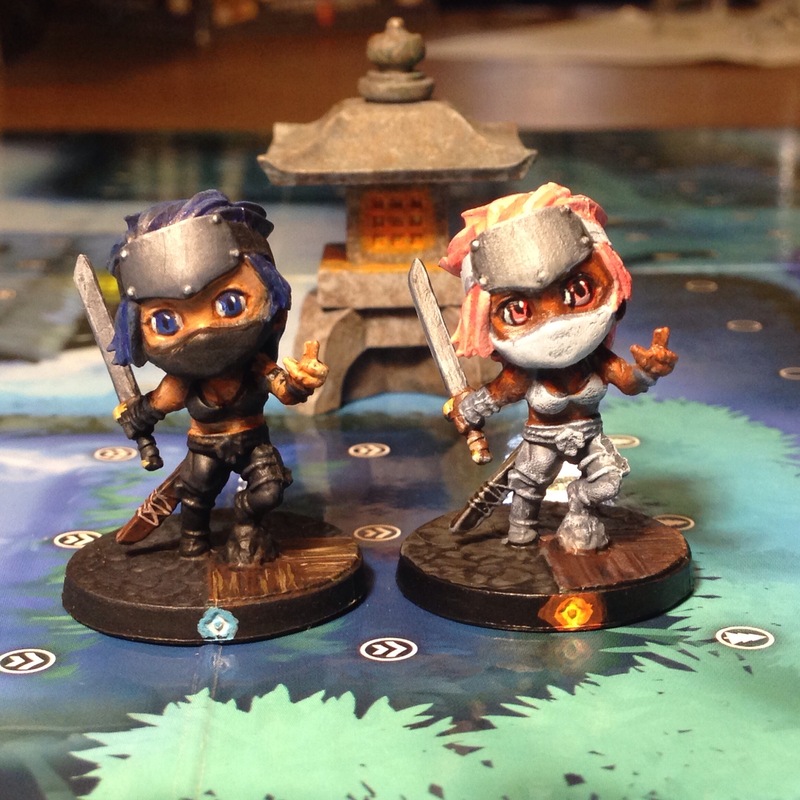 A few months back I posted my Princess Ruby Peach for Super Dungeon Explore. 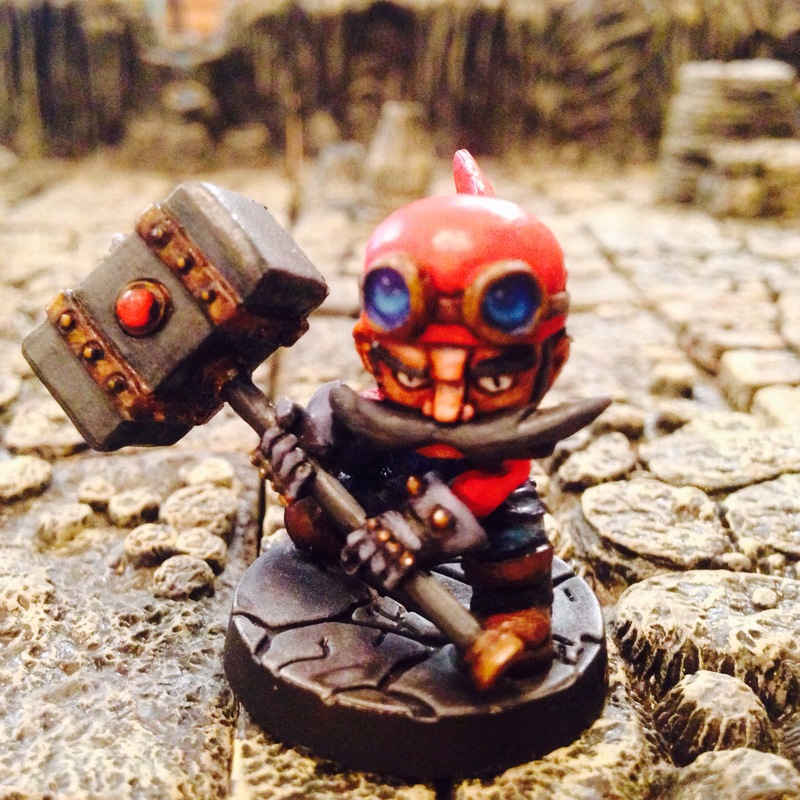 Today I bring you her bae Star Guild Sapper Mario. 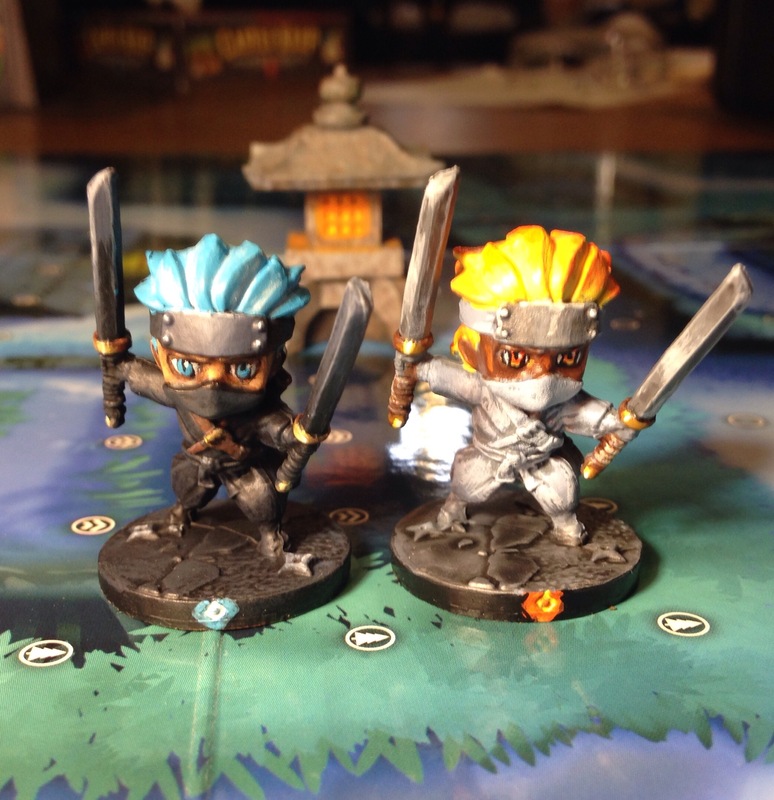 I’ve been painting up basic shrine teams for Ninja All Stars. 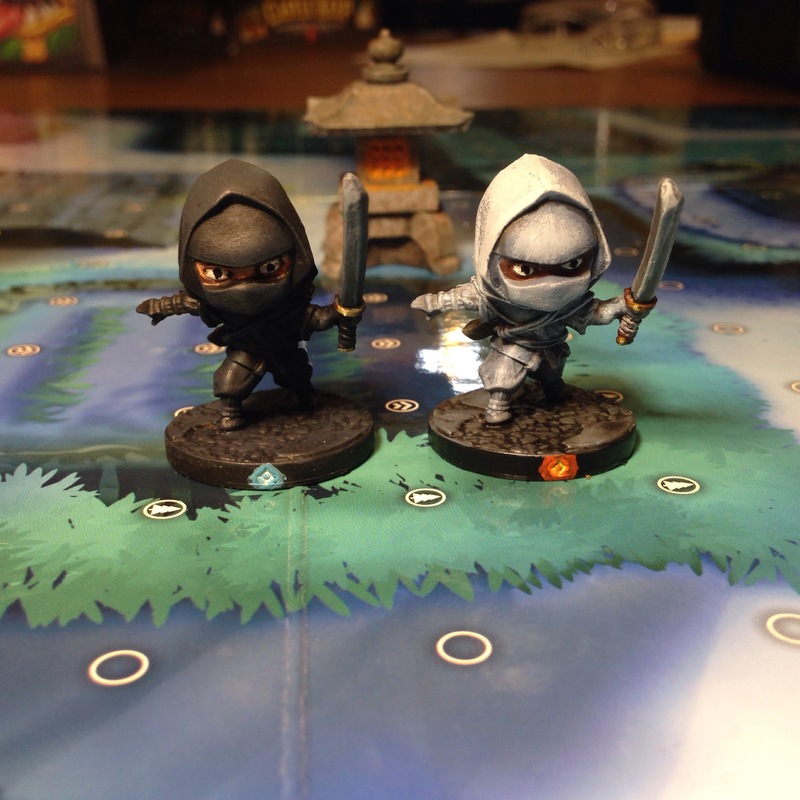 I picked up the Elemental Pledge on the kickstarter last year but added the Spirit and Earth shrines for some basic ninjas. 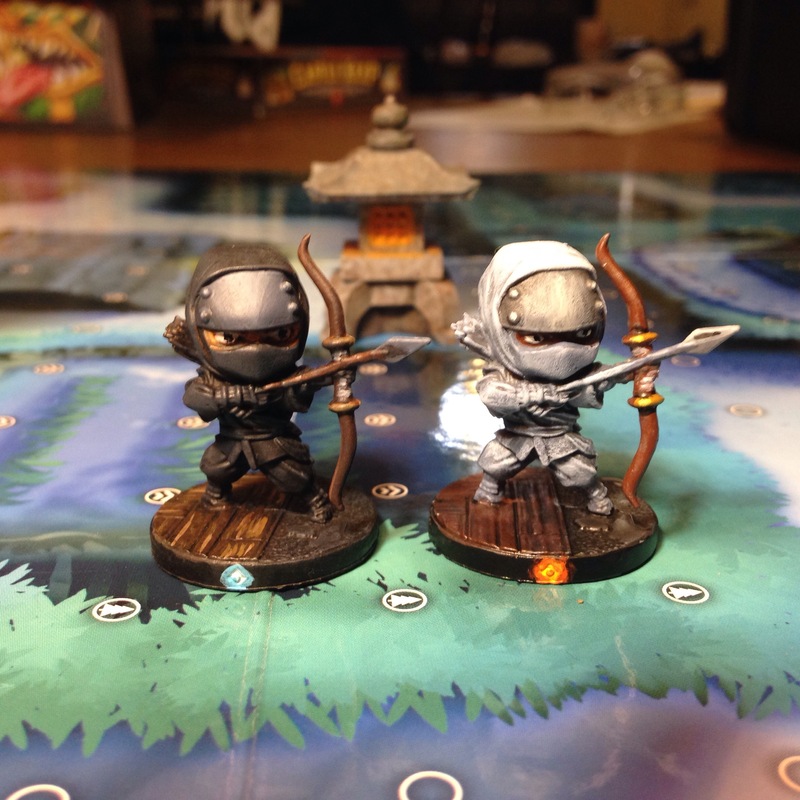 When the fine folks at Ninja Division game all the shrine cards to their backers, I opted to paint the ninjas in neutral colours (black and white) so they can be used for any clan. 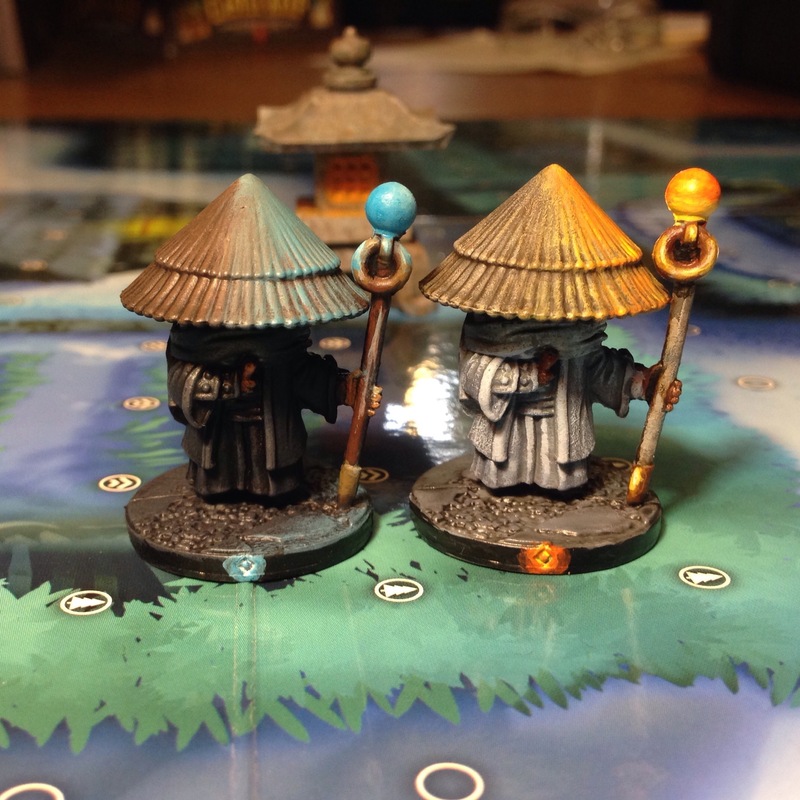 The paint scheme is very basic, but it’s sufficient for demo games.